The Duke and Duchess of Sussex this evening attended the premiere of Cirque du Soleil’s ‘Totem’ show in support of Sentebale at the Royal Albert Hall. The evening raised awareness and funds for Sentebale’s work with children and young people affected by HIV. Sentebale was founded back in 2006 by the Duke of Sussex in conjunction with Prince Seeiso of Lesotho in order to provide the tools and knowledge that youngsters affected by HIV in Lesotho, Botswana and Malawi need to live long, happy, healthy lives. Meghan was gorgeous this evening! We loved the sparkle in her gown, the deep navy colour and the evening makeup look she chose!. What did you think of Meghan’s look for the Cirque du Soleil ‘Totem’ show? Meghan looks stunning in this dress!!!!! I love the sparkle,!! Her hairstyle is perfect for this dress, no loose tendrils( which i sometimes love). And shoes go perfect with it too, it would’ve been odd if they were pumps. She let the clothing speak for itself. This outfit is a total hit! More lovely Duchess Meghan fashion today I see! 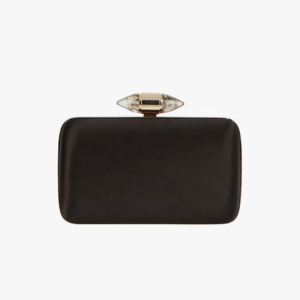 This Mouret gown is beautiful! 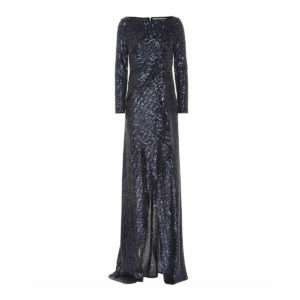 I love the deep blue shade, the sparkling sequins – and baby bump flattering fit. I completely agree with what you have written. Thank you. She looks amazing!! What a perfect, knockout, flawless evening look. This, ladies and gentlemen, is how one rocks an evening look!!! Head to toe perfection!! 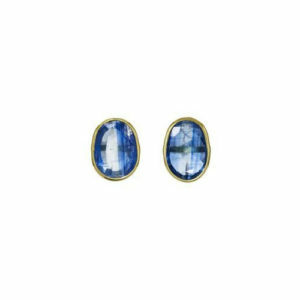 My only quibble…earrings! I would have loved to have seen a reappearance of the Cartier earrings worn at her wedding reception or a pear-drop of some sort. Perhaps now that we’ve seen her embrace bolder colours and more conservative looks as well as staying loyal to neutral tones, we will start to see some traditional royal jewellery in addition to her contemporary styles? One can hope! But I still love the dress. Love those Cartiers. Someone on Etsy has duplicated them and they are in my cart but I am held up on my lack of opportunity to wear them. Sold. You should get a commission. They are on sale, too, heh. Jumpy claps!!! It’s destiny that they’re on sale, you must have them!! This evening outfit absolutely nails it. Just perfection all around–especially with the sleek hairstyle. Gorgeous, gorgeous gorgeous! From top to toe the Duchess just radiates glamour. The hair, makeup and dress for me in particular are standouts and the overall look is just beautiful. Love this. Unlike Givenchy, Mouret almost always does right by her (the exception being the gray with the horribly fitted bodice). Love the lip color, too, and the absence of boring pumps. Gorgeous dress. The navy colour really makes it pop. And the cut is very flattering with her pregnancy shape. I feel like Meghan really shines with winter styles. The darker typical winter tones suit her and she looks great in all kinds of coat styles. The Duchess has nailed this in one, she looks wonderful, dress, accessories perfect. Her makeup looks terrific. Agree with Lauri though about diamonds, can you imagine how would have looked simply gorgeous, with diamonds!. My dear mum left me her stud diamonds, be it, they are small, but I wear them with love, daytime and night-time whenever makes no difference. I think that this will come to the Duchess with time. She is doing well bless her. Love the look from head to toe! It also looks like the only thing new she bought for this look was the dress. There’s really good HD pics from here that might make it easier for Admin. to ID it. No comments MM wearing a “gown” instead of a dress? Harry is wearing a business suit, tie and “brogues”.I am confused as to the gown. I am wondering why MM is dressed in such formal manner when none of the men are wearing tuxedos or the other women in attendance do not appear to be wearing gowns or formal outfits. Well it’s billed as a “gala” performance so im guessing the dress code is formal. 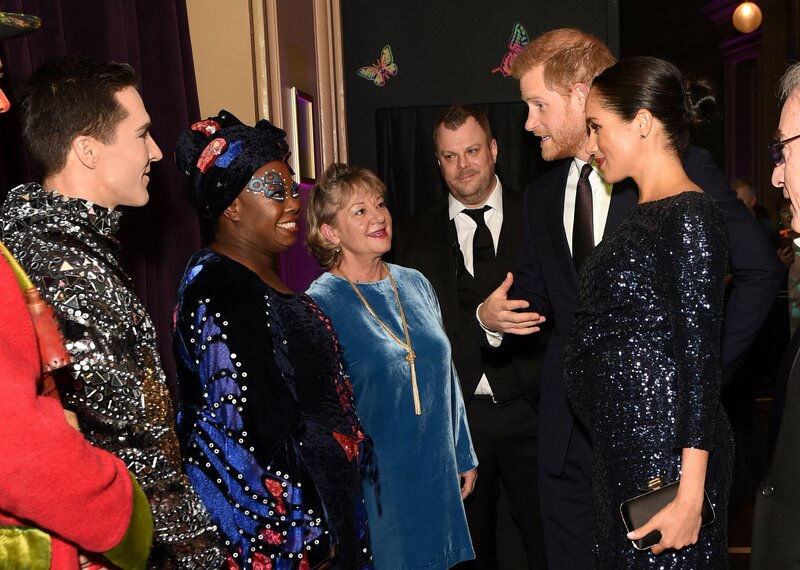 But ive seen some pics of ppl in long gown (someone from the tv show call the midwives was actually in a gown similar to Meghan), some in cocktail dresses and some super casual in jeans. So i guess you interpret the dress code as you wish. i dont think its specifically a black tie event so no need for men to wear tuxedo. Also, i remember in Australia during the tour when Meghan wore that OLD gown (and she wasn’t the only one in a gown), but Harry was just in a suit there as well. Either way she looks awesome and i don’t think anyone there thinks she’s out of place or overdressed. They seemed to be the guest of honour so only appropriate to dress accordingly.